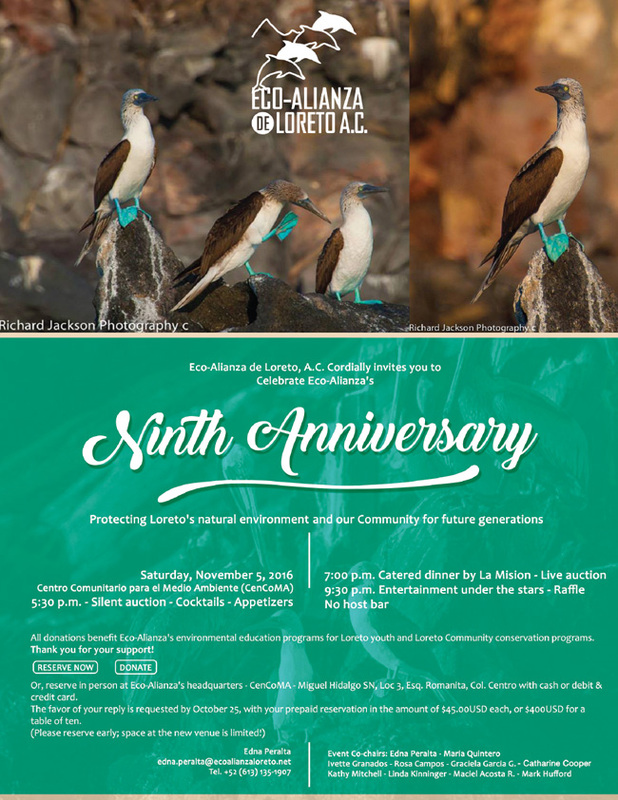 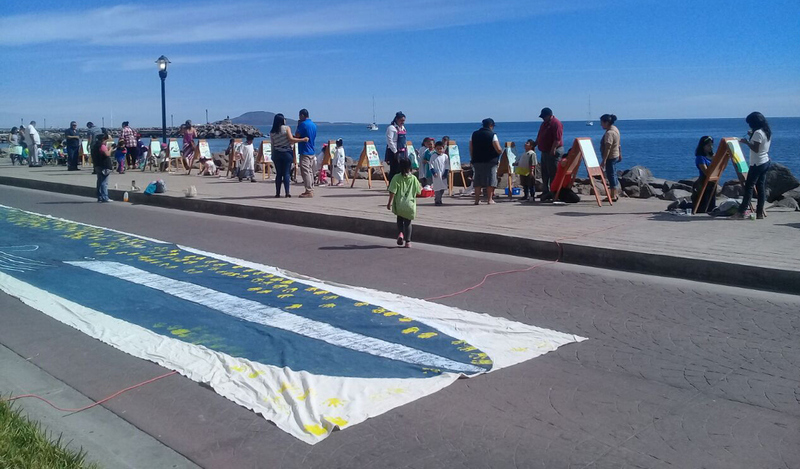 Past Events – Eco Alianza de Loreto | Loreto, B.C.S. 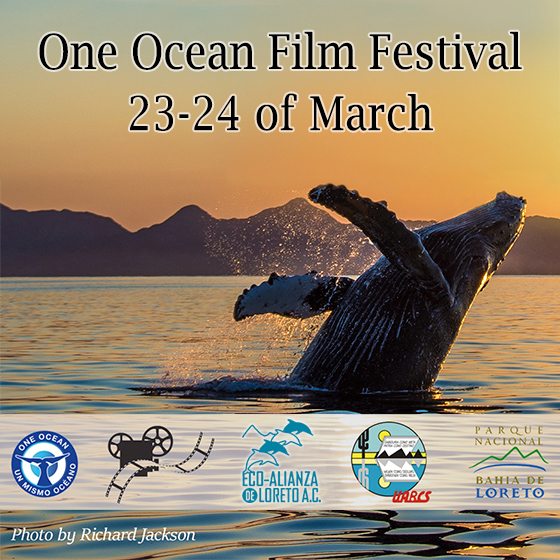 One Ocean Film Festival at Eco-Alianza Loreto A.C. Four films – two magical nights under the stars! 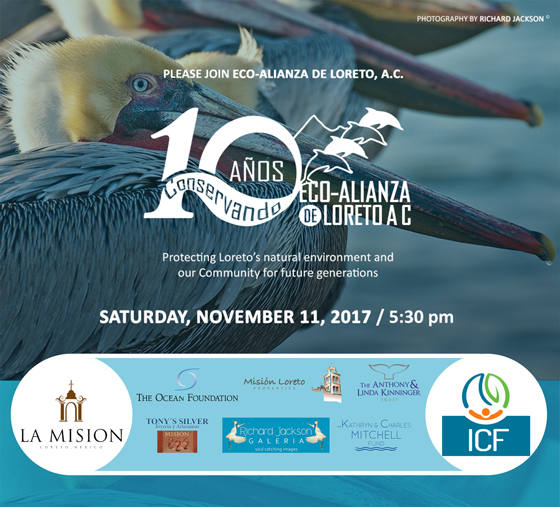 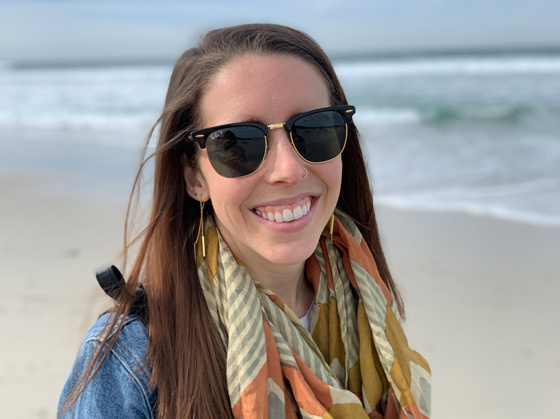 Join us for Eco-Alianza's first annual “One Ocean Film Festival” - a two-evening event that explores the miracles of the ocean that we all share. 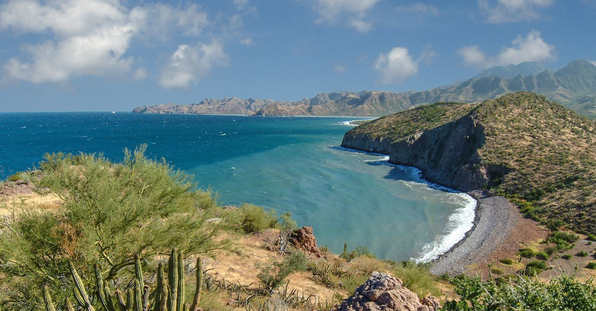 Come for one or come for both! 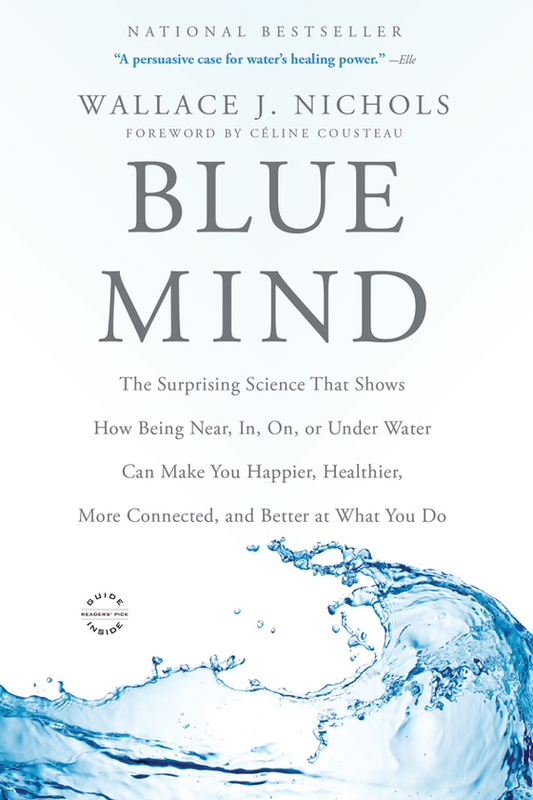 Eco-Alianza's Visiting Scientist series is best-selling author Wallace J. Nichols, speaking about "Blue Mind"